It’s usually this week, the 3rd of January, that I actually notice the days are getting longer. How exciting is that?! More sunshine for everyone! It means most folks leave work when the sun is still up, giving hope to some other fun that remains in the day. Another discussion that starts to come up once it’s been cold enough is vacations. Shall we go somewhere while it’s still cold, what about summer…what does that hold in terms of travel, near or far. The best part, however, is that it is around this time of year that I feel the actual new year. I see a blank slate waiting to be painted. The old is gone and I although I am grateful for its gifts, I am ready for the new. 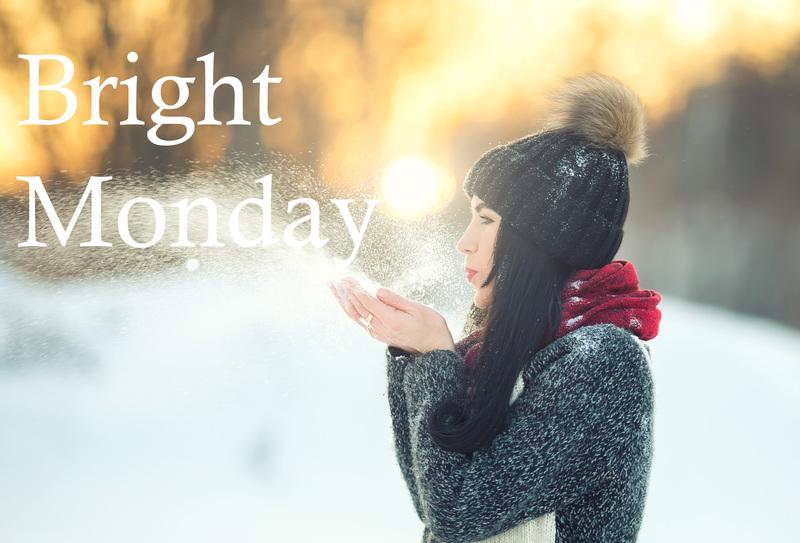 What’s your favorite way to have a #brightmonday? Share your ideas below!